If you look at pictures of me when I was a kid, I looked pretty much like every other kid. Until second grade. That’s when you’ll start to see the change. Each year, I just kept getting bigger and bigger. I tried everything to lose weight. I was 11 when I started my first diet. I went to a “fat” camp. As an adult, I was on crash diets, organized diet programs, went to trainers; you name it, I tried it. I’d lose and gain, lose and gain over and over again. I was tired of it. Being obese affected every part of my life. I’m a DJ and I didn’t even have the energy to dance at the parties I played at. 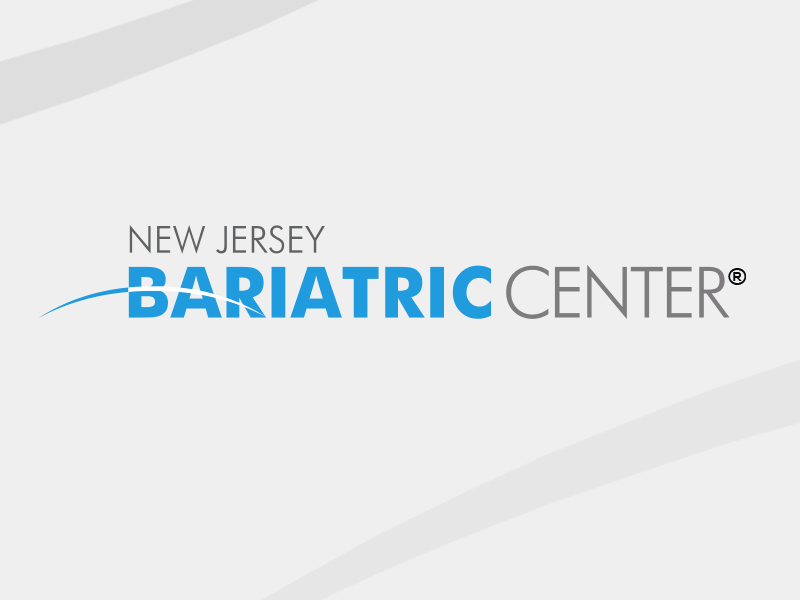 I needed to do something drastic and the doctors and staff at the New Jersey Bariatric Center® guided me every step of the way. Since my surgery in 2010, my whole relationship with food has changed. The weight poured off me. The surgery showed me what it was like to actually feel full. The more weight I lost, the more motivated I got. Today, I have no diabetes and no sleep apnea. I can do anything I want to and more. My wife and I just had a little boy and I’m so happy knowing I will be there for him as he gets older. I’ll be able to do things with him that would not have been possible before. This surgery was the best tool an obese person can ever dream of having.